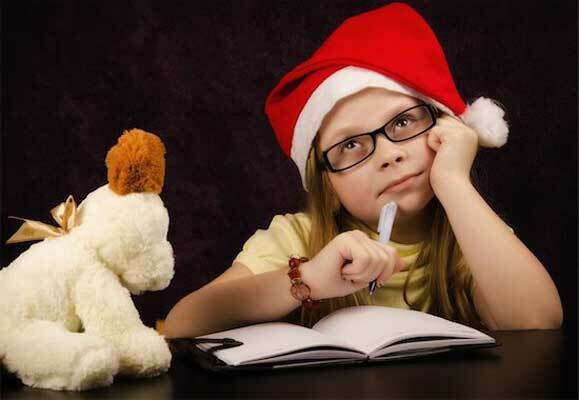 Could the toys on your child’s holiday wish list be hiding the risk for potential injury? Before you fulfill those wishes, you might want to check out this year’s “Top 10 Worst Toy” list issued by the consumer safety group, World Against Toys Causing Harm, also known as WATCH. This group has been issuing such lists for more than 40 years to alert consumers to the potential hazards hidden in some of the season’s “must-have” toys. Conversely, an industry trade group known as The Toy Association has criticized WATCH for failing to test the toys on its lists and needlessly scaring parents.